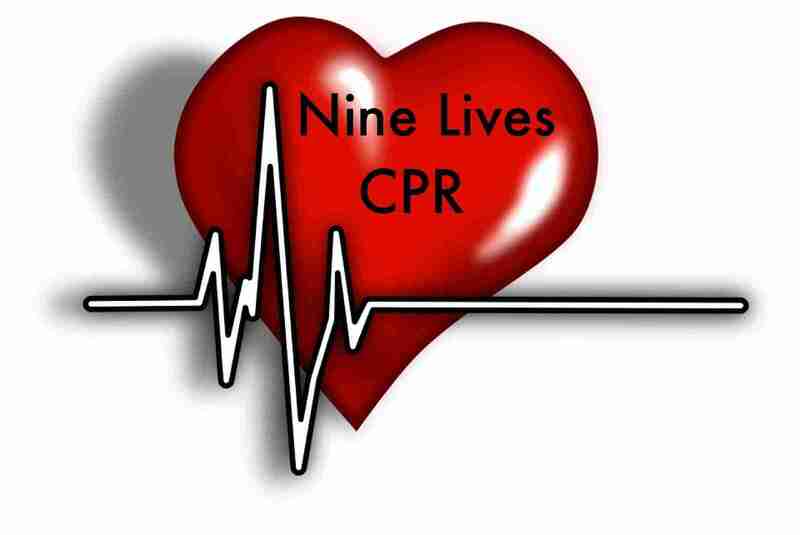 Nine Lives CPR is now offering a combination course that includes both CPR and Infection Control for 5 CEUs. This course is designed to satisfy requirements for license renewal by the SC Board of Dentistry. The course is offered ONSITE and can be customized to fit your needs. We will also be offering it at our partner locations throughout South Carolina. Stay tuned for date announcements. As PACE providers, we look forward to bringing the convenience of continuing education to dental offices! Please visit our Dental Professionals page for more details.